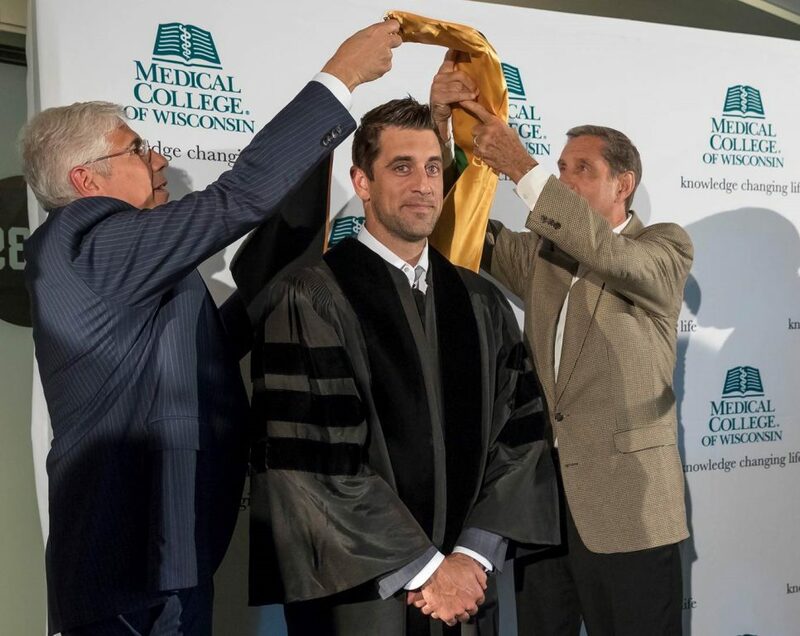 Dr. David Margolis, Aaron Rodgers and Jon McGlocklin. 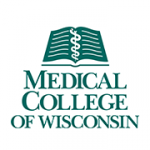 Photo courtesy of the Medical College of Wisconsin. This honor recognizes Rodgers’ substantial contributions to fighting childhood cancer and blood disorders. His passion for this cause is evident by his words, and, most importantly, his actions. He has helped raise $2.8 million dollars for research impacting thousands of lives. And quietly, he continues to give hope to the children by his support of the MACC Fund. Undoubtedly, Rodgers’ commitment to the MACC Fund also has made a significant positive impact on local children fighting cancer and blood disorders that are treated at Children’s Hospital of Wisconsin (CHW) and MCW doctors, as well as the cause of pediatric hematology/oncology globally. Research is a key component in the improvement to the cure rate, which has risen from 20 to 80 percent. In addition, Rodgers has increased philanthropic support for the MACC Fund, enabling it to make meaningful financial contributions to MCW and its partner, CHW. 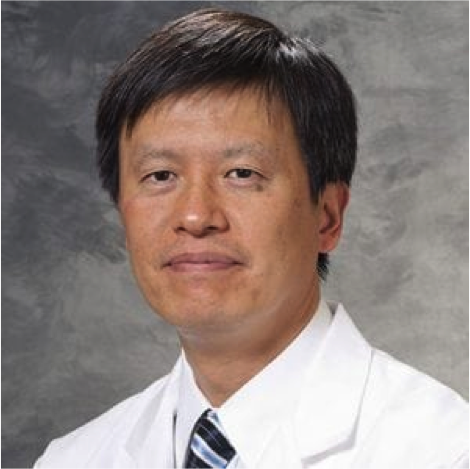 Further, MACC Fund philanthropic support for MCW, in partnership with CHW, is responsible for multiple grants, manuscripts, research and clinical trials in pediatric hematology/oncology. “MCW’s conferral of an honorary degree on Aaron Rodgers not only honors this extraordinary individual, but also the MACC Fund’s special relationship with the Medical College of Wisconsin,” said Jon McGlocklin, co-founder and president of the MACC Fund. In addition, there is a significant and longstanding connection between the Green Bay Packers and MCW. The Green Bay Packers Foundation has granted nearly $350,000 in support of impact grant for scholarship, curriculum development for MCW-GB, and other MCW initiatives. 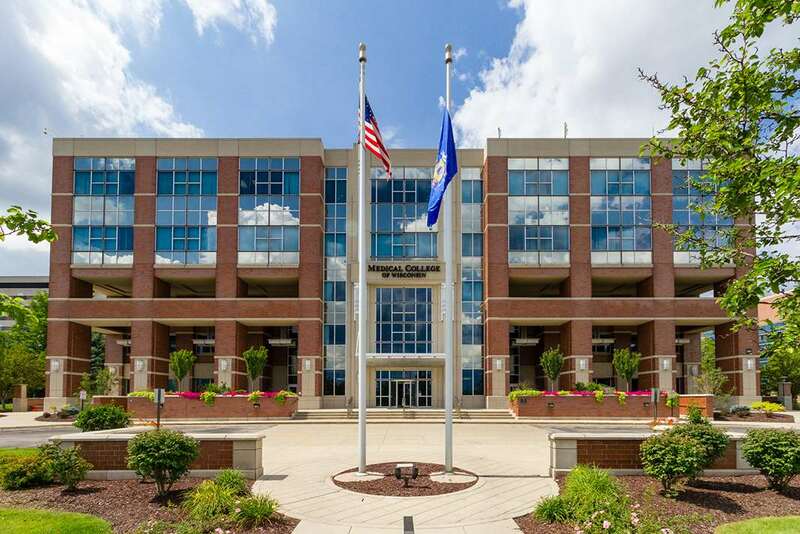 In summer 2015, MCW’s newly established Green Bay campus welcomed its first class. Now, after completing the three-year accelerated curriculum, these students graduate medical school and continue their journeys in residency, a historic milestone that marks a significant step forward in improving the health of the Wisconsin community. The graduating class, comprised of 15 students, will receive their diplomas on Friday, June 1 at 1 p.m. at Lambeau Field. “MCW commends Governor Evers for his leadership and support to lessen the cancer burden in the state of Wisconsin and beyond,” said John R. Raymond, Sr., MD, MCW President and CEO. Megan Cory will be presented the honor at the annual award event held by the Medical Society of Milwaukee on March 9.